You don't need to struggle to find a great selection of used cars by Waukesha, WI, or to find great prices either. Just come to Ewald's used car dealerships by Waukesha WI, Ewald Chevrolet Buick. Thanks to Ewald's used car dealership by Waukesha, WI, drivers such as yourself can quickly and easily look through a rather large assortment of used vehicles for sale, vehicles that all have much to offer any driver out on the road. Used cars by Waukesha WI from Ewald are a great alternative to purchasing a brand new vehicle, allowing you to get into a newer car easily without the huge price tag. Here with Ewald Chevrolet Buick you can find a broad selection of makes and models of vehicles to enjoy, vehicles that have plenty to offer any driver daring enough to sit behind the wheel. This impressive variety of used cars by Waukesha not only makes it much easier to find the kind of used car for sale you are searching for, but also makes it much easier to find a wide variety of deals, offers, and affordable prices that all make it easier to fit the vehicle you desire well within your budget. Thanks to our broad range of used cars by Waukesha, WI as well as our many awesome deals and offers, Ewald Chevrolet Buick is more than certain to have everything you need to get back out on the many roads of Wisconsin with ease. We even have several used cars by Waukesha, WI for sale under $10,000, and with these great deals and offers you are certain to have an easier time getting into a vehicle you will love. Ewald's used car dealerships by Waukesha, WI hosts a large selection of amazing makes, models, and styles of used cars by Waukesha, WI and other vehicles. We give drivers everywhere an awesome variety of vehicles for sale that makes it easier than ever to find the vehicle that is just right for your needs, without needing to search for long. From used cars for sale all the way to used SUVs for sale, Ewald Chevrolet Buick is more than certain to have precisely what you need to have you enjoying yourself out on the road. With highly comfortable used Buick LaCrosse cars for sale all the way to incredibly powerful used Chevy Silverado's, Ewald Chevrolet Buick is certain to have a vehicle for sale that is just right for your day to day needs and more. If you are having a hard time figuring out which used car for sale is right for you, then our automotive experts will be more than happy to help you find the one that is perfect for your needs. On top of that, our experienced financial professionals will also work hard to secure the deal that you need in order to get back out on the wide open road. 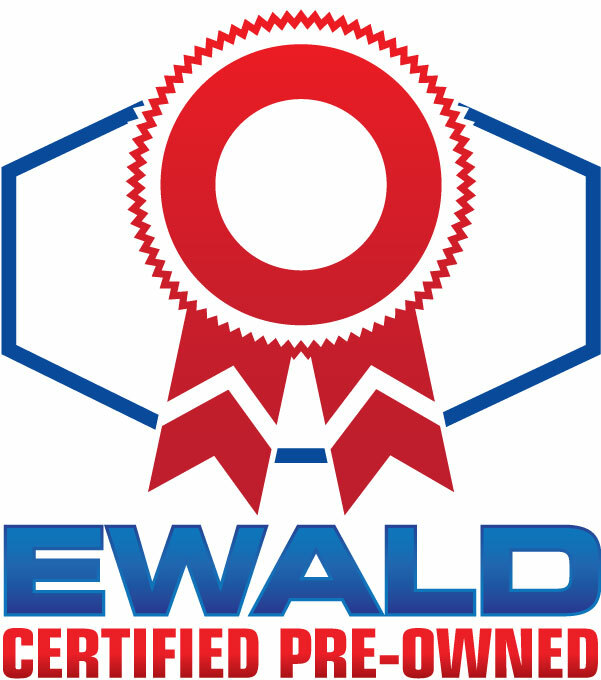 We are committed to providing you with some of the best customer service around, so for an easier and enjoyable car buying experience come to Ewald's used car dealerships by Waukesha, WI today.